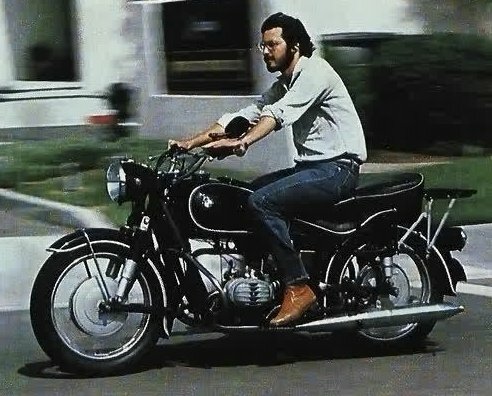 Today has a strange feel, Steve Jobs died yesterday Oct 5th. He was 56yrs old and suffered a surprisingly long battle with pancreatic cancer. It’s odd what I’m feeling almost as if a family member has passed. I’ve always felt so connected and almost connected to him. Ipods, Iphones, Ipads, apple computers, etc.. Seriously you name it I’ve probably had it. I swear every thing apple has created has been an industry standard and never matched. Secondly id like extend my thanks to Steve Jobs for my career, and could almost argue a thank you for my life. without apple and your innovations the creative world would be completely different from head to toe. 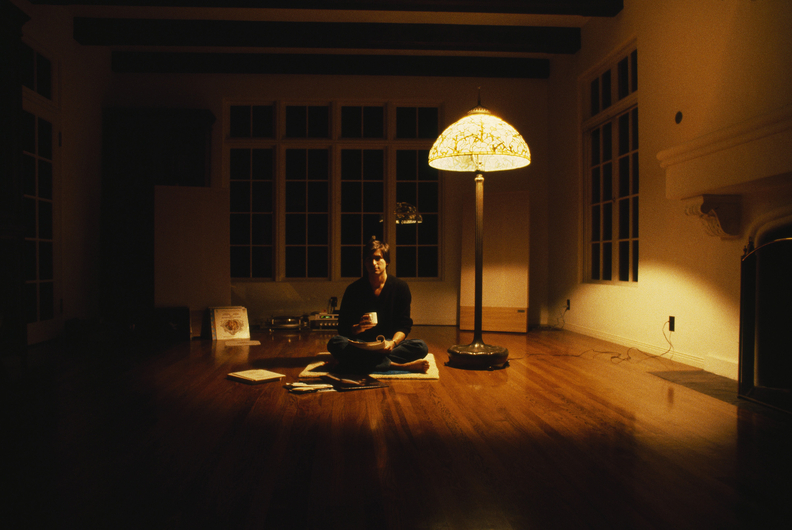 .below are some photos of Steve Jobs that i felt fitting for my site. Jobs in his early years with a 2-channel fit for the ages.